After getting in, we’ll head out for our first dinner of the trip at a PacSet favorite: a local izakaya serving delicious variations of Kyushu-style Chicken! The next day, we begin our adventure with a fresh sushi breakfast and a tour of the Kappabashi shopping district, where Japan’s finest chefs go to shop for their tools of the trade. We then cross over to Akihabara to explore Japanese fast food venues, shop, and eat the best Ramen Tokyo has to offer. Finally, we head off to the beginning of the Nakasendo, Nipponbashi and Ginza, to hunt for bargains, check out some of Japan’s oldest dessert spots, and finish with a tasty Kushiage (fried skewer) dinner. Today, we’ll board a bus and ride into the mountains of Gunma Prefecture to our accommodations at Ikaho Onsen on the side of Mt. Haruna! Our trip starts with the region’s famous Mizusawa Udon, served alongside some of the best tamagoyaki we’ve found. Then we’ll explore the mountain, soak in the hot springs and relax – but don’t forget to leave room for a traditional kaiseki dinner with delicious locally-raised meats and vegetables. After breakfast, we’ll head further inland to Karuizawa, a scenic resort town with all kinds of tasty goodies served for lunch. Then we’ll board the world’s only gas-electric hybrid train as we climb the backbone of Nagano Prefecture on the Koumi Line. We’ll ride past mountain streams and stop to explore a hidden waterfall before checking in at a famous mountain lodge to take in the fresh mountain air! After breakfast at our lodge, we head back onto the Koumi Line to continue our adventure! After lunch at west-meets-east Italian restaurant, we head for Lake Suwa! When we arrive, we’ll check out a local sake brewery and sample some of the other regional specialty: MISO! Get some soup or ice cream made with the iconic ingredient before taking time to explore the lake. Here you can rent a boat and sail, browse cute waterfront boutiques, or just kick back in one of the local onsens. At night, enjoy a fancy ten course dinner prepared with local ingredients. Today is all about history! 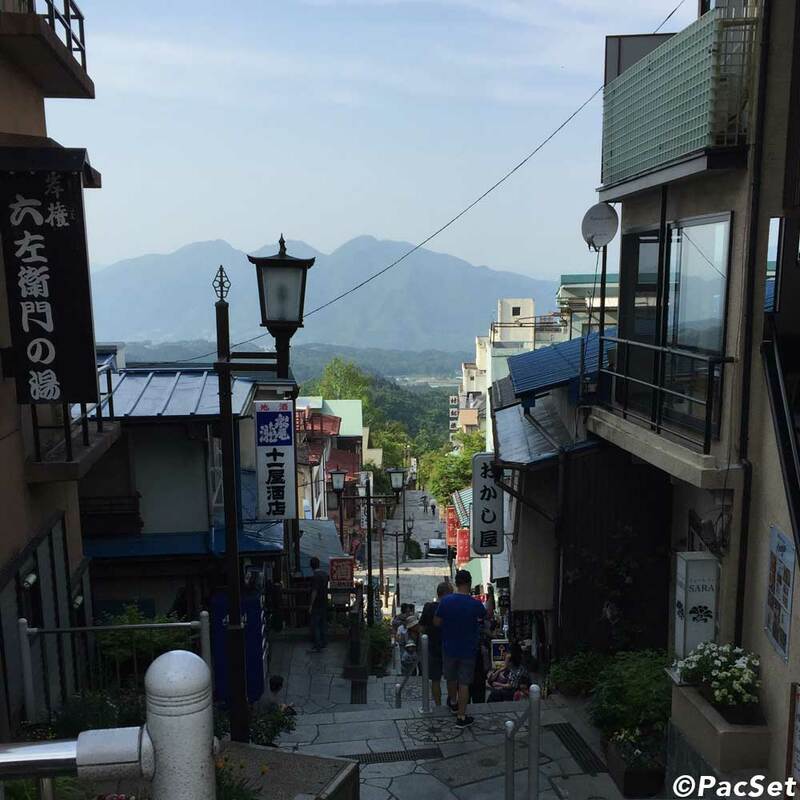 After shipping some of our luggage ahead to Kyoto, get the rest of your stuff into a backpack for the stroll down the old Nakasendo between the post towns of Tsumago and Magome. In Magome, we’ll have a tasty lunch at one of the rest houses before hitting the trail. After the trip, we’ll take a rest and eat a meal prepared by our innkeepers before a free evening to explore the area. Today, we check out the oft pictured and always inspiring bamboo groves of Arashiyama on the edge of the city. Soon after, we’ll venture to the Higashiyama area of Kyoto, hitting Kiyomizu Temple and the nearby Ninenzaka Street to see better views of the old capitol and shop for souvenirs. Then it’s off to Gion for an all-you-can-eat Sukiyaki and Shabu-Shabu dinner! It’s time to head to the cities where people go to cheat on their diet: Osaka and Kyoto! First up: Osaka’s Namba area, the birthplace of Okonomiyaki and the spot where locals go to eat and drink in excess. :) Leave some room though; stop #2 is Kobe, where Japan’s most delectable breads and puddings are made. Of course, you won’t want to miss dinner: a steak made with the region’s world-famous beef. We’ll also learn how to make our own Soba! Day 11: Flexible free day! Today is a free day; take the time to explore a spot you missed, or to re-visit a place or spot you want to see more of. As always, your guide will be on hand to help you select a destination. 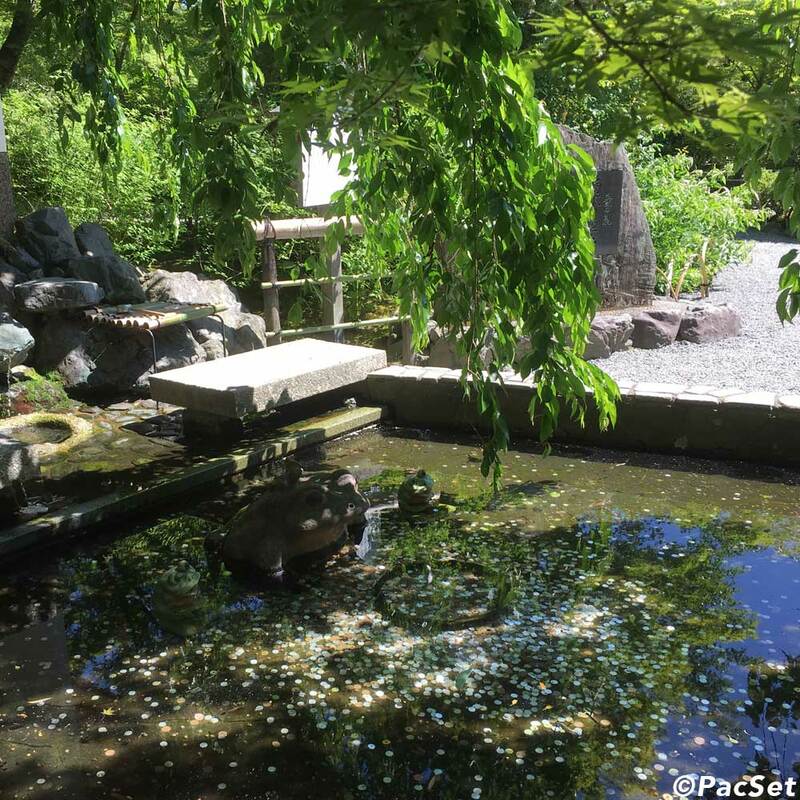 Plus: you can spend your free day in the Kansai/Kyoto area, Tokyo, or both! Ask your guide for more details! Head home and show off all those photos you took!